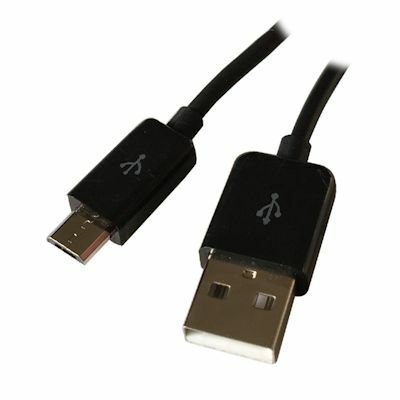 This second generation HIGH AMPERAGE ULTRA SLIM Micro-B 5 pin charging and data cable is perfect for todays smart phone and tablets. The ULTRA SLIM design of the Micro-B connector allows for uses with my cases with tight connection requirements. Durable polished PVC finish. Thicker 24AWG copper wire inside allows for rapid charging (compared to standard 28AWG). 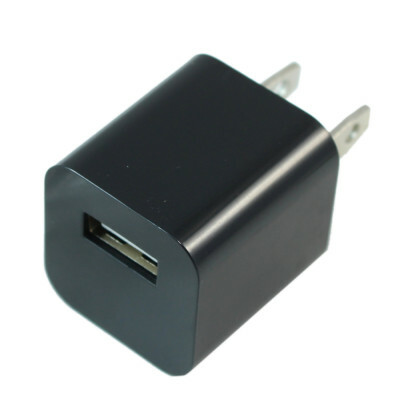 Supports both CHARGING and DATA TRANSFER.